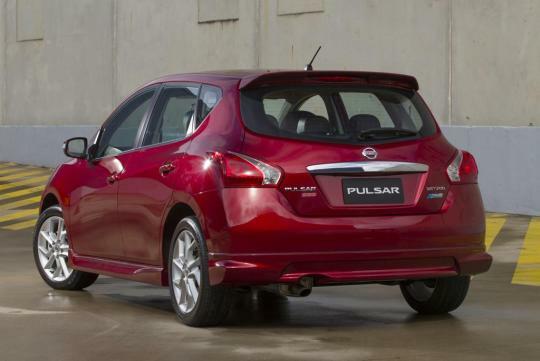 Nissan Australia has confirmed the introduction of a hot new version of the Nissan Pulsar during an announcement made ahead of the local unveiling of the new hatchback at the 2012 Sydney motor show. The Pulsar is also known as the Tiida in other markets. Called the Nissan Pulsar SSS, the hot hatch will be powered by a 1.6-litre turbocharged direct-injection engine (Codenamed MR16DDT) that produces 188bhp with a peak torque of 240Nm. This unit is also shared with the Nissan Juke. 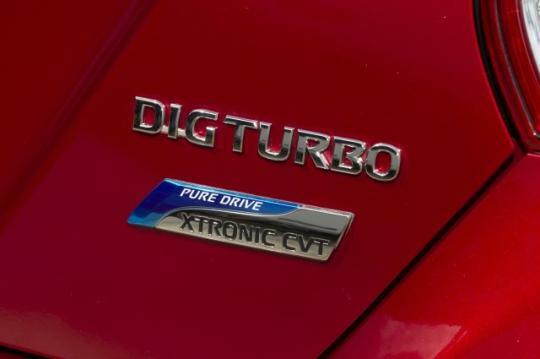 The engine will be mated to either a 6-speed manual transmission or a CVT. Although no official figure is provided, the SSS is believed to complete the century sprint in a little over 7 seconds given that the much larger Juke is able to do so in approximately 8 seconds. If this is not enough to make increase your pulse, an even more powerful Pulsar SSS NISMO could be on the card since the 1.6 turbo engine has already been tuned for the Juke. Australia will become the second market after China to get the Pulsar SSS with suspension tuned specifically for local conditions. 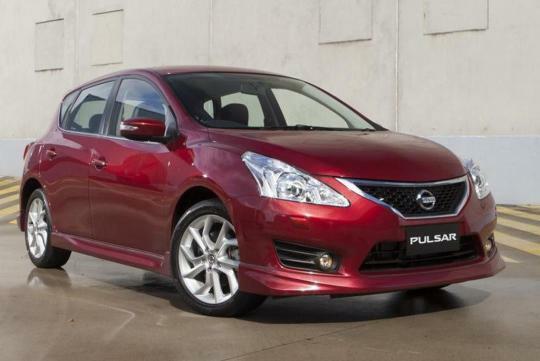 �The way we see it, the Pulsar SSS will easily by the best performer in this category of vehicles,� said Nissan Australia�s CEO and Managing Director, William Peffer. Close competitors for the Pulsar SSS would include the likes of the Hyundai Veloster turbo, VW Golf Sport and the Alfa Romeo Giulietta.